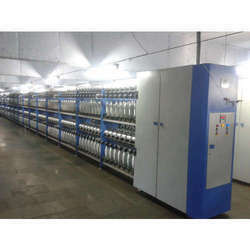 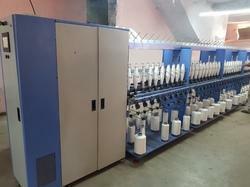 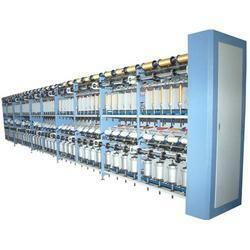 We are counted among the most venerated organizations engrossed in manufacturing and supplying a wide collection of TFO Twister For Spun Yarn PRT S130, TFO Twister Double Decker, Spinning Machinery, TFO Twister For Spun Yarn Single Deck, Yarn Preparatory Machinery, TFO Twister For Filament Yarn, TFO Twister, Cops Winder, Industrial Thread Plant, TFO Twister For Embroidery Thread (Combination Machine), Yarn Covering Machine. 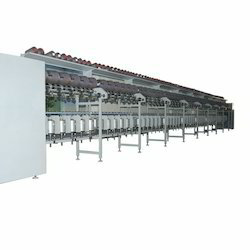 These equipment are known for their robust construction, excellent efficiency, remarkable surface finish and superlative corrosion resistance. 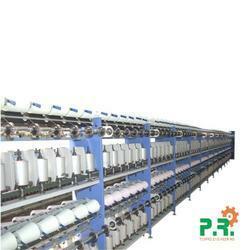 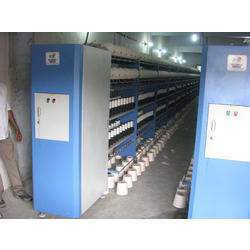 Owing to these attributes, our machines are extensively used for various industrial applications.